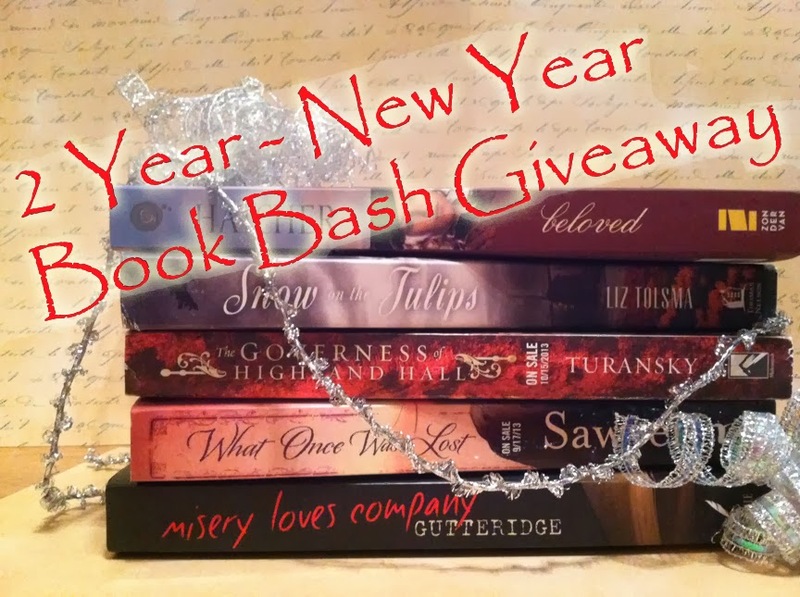 Welcome back to day 4 of the 2 Year-New Year Book Bash Blogiversary celebration! Just one more day to go and then it will be time to wrap this up and draw the winners! Today, 2 more titles are up for grabs. Contest is open to US residents. Thanks for visiting today and be sure to check back tomorrow for the last day of giveaways! Beloved is on my wishlist. The other book is a new one to me. I'd love to win! Colletta, Beloved was very enjoyable! Beyond These Hills is the 3rd in a series, but can be read as a standalone. It was a good read as well. I've heard of Beloved, but not Beyond These Hills. 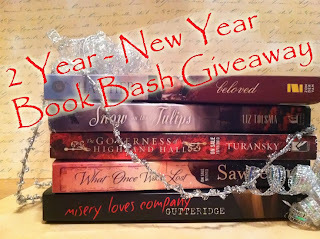 Congratulations, and thank you for the giveaway opportunity, Kate! Sereina, Thanks for stopping by! The author of Beyond These Hills was new to me, she has a nice writing style and does a lot of research for her story. It was a nice book to read. Bonton, Thank you! I'm happy to host. Thank you for stopping by!